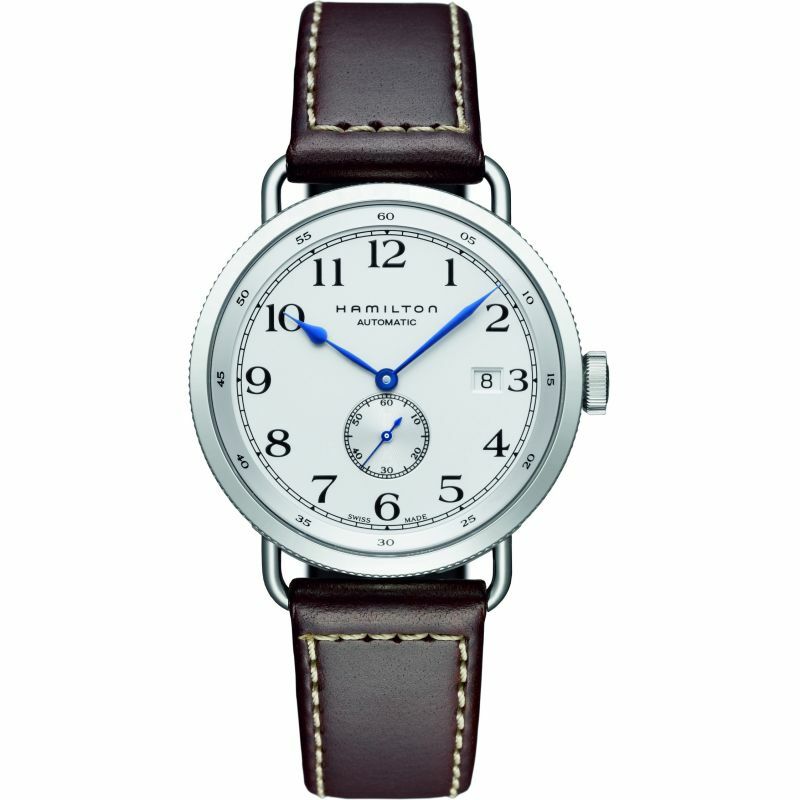 Carefully designed for timeless elegance, the Dapper Sheffield is an effortless watch made for every adventure. The 34mm watch is available in silver or rose gold and comes with the classic Sheffield black genuine leather strap, made from Italian leather. 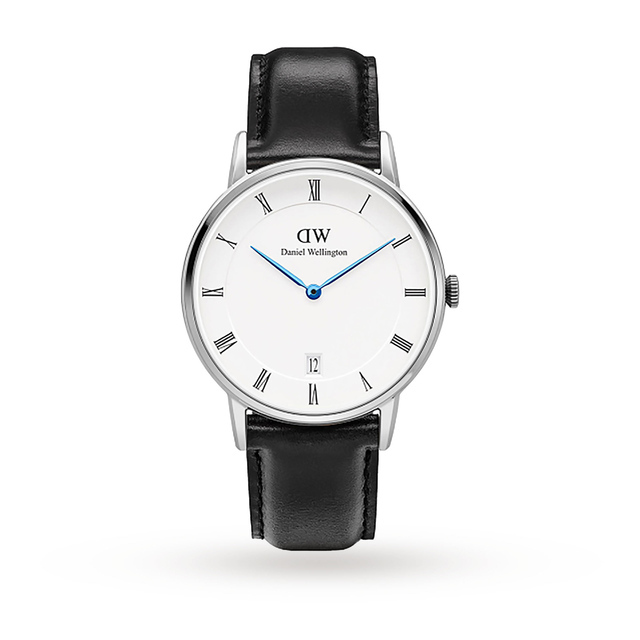 The sophisticated watch has an eggshell white dial enriched with deep blue hands, Roman numerals and date display, which makes it a great addition to any wardrobe.